Henry David Lee, born in 1849, started his H.D. Lee Mercantile Company in Salina, Kansas in 1889. In 1911, H.D. Lee introduced the first BIB-Overall with zipper. In 1917, a huge workwear advertising campaign in the Evening Post gave an unpredictable boost to Lee's Union All products. In 1920, H.D. Lee developed the Buddy Lee doll in the process of an overall shop window promotion to show the new products on a small scale. 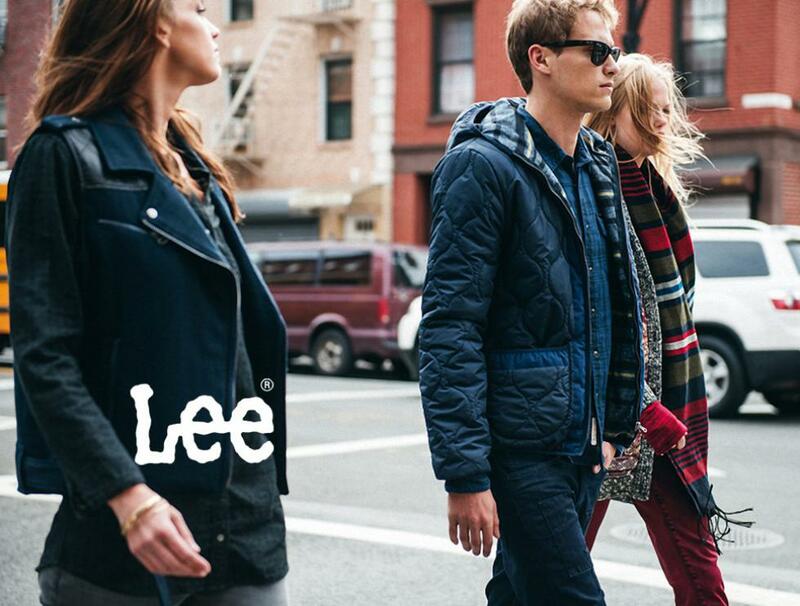 As from 1926, one invention followed another, very first Lee jeans with zipper, the 101 Z. In 1928, another advertising drive with the slogan: "The jeans That Built America". In 1935, introduction of the Lee Riders jeans and the Rider jacket, world-renowned originals. In 1936, the launch of the hair-on-hide label. In 1943, the Company changes its name into H.D. 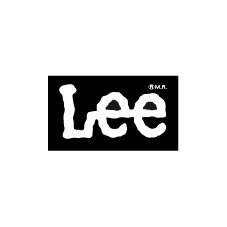 Lee Company. In 1944, H.D. Lee added the lazy "S" on the back-pockets, originating from the universally known longhorn. In 1948, a whole and unprecedented women's jeans collection is being created and introduced to the trade.